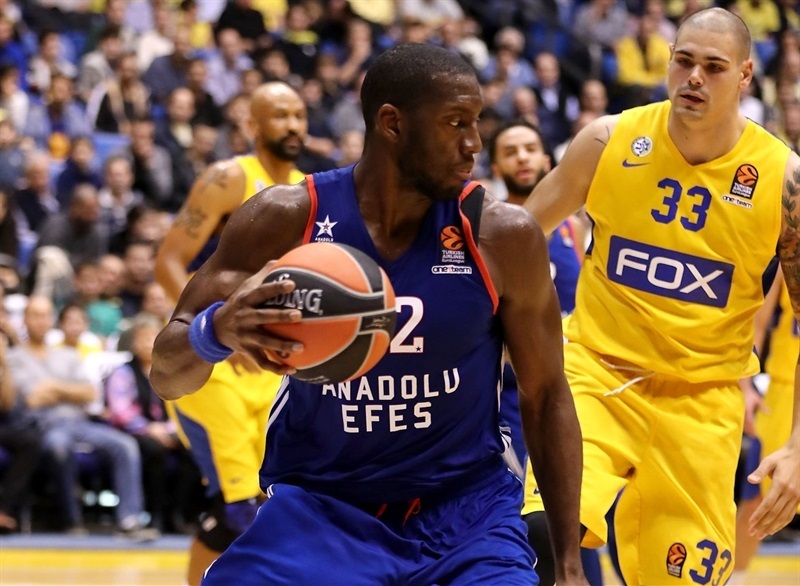 Anadolu Efes Istanbul relied on stellar offensive rebounding and strong defense to ambush Maccabi FOX Tel Aviv with a 77-86 road win on Thursday. 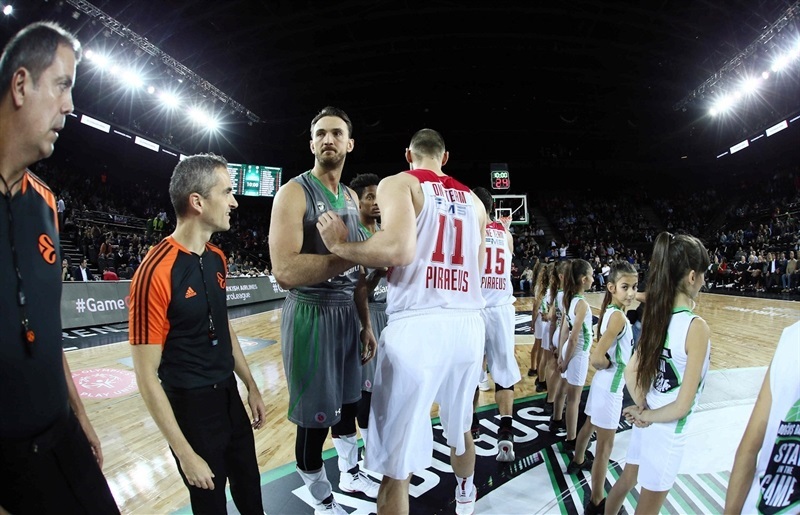 Efes improved to 5-5 after having started the season with three defeats. 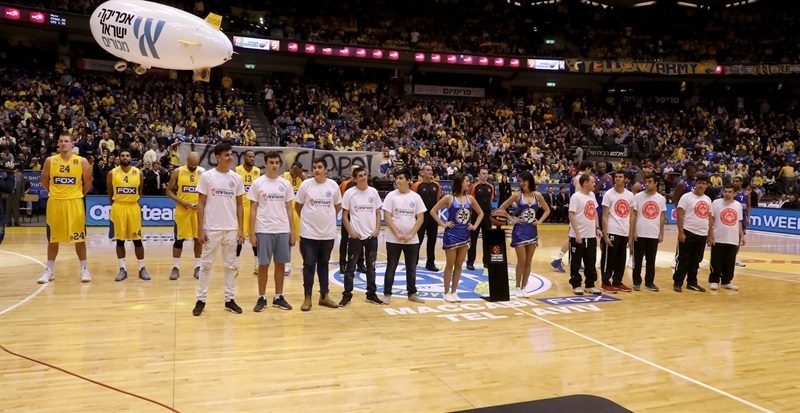 Maccabi dropped to the same record, ending its three-game winning streak. Derrick Brown dominated the first half and finished with 22 points, 12 rebounds for the winners. 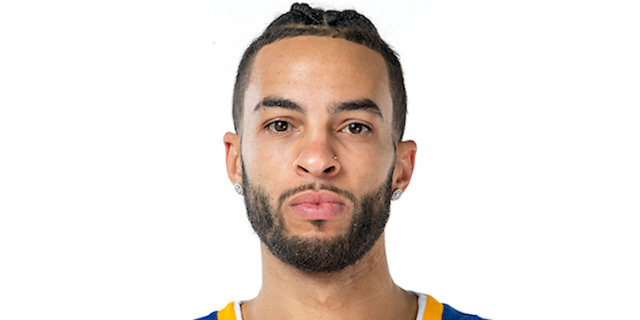 Tyler Honeycutt was everywhere in the second half to total 21 points, 8 rebounds, 5 assists and 3 steals. They each had 4 offensive rebounds of their team's 13-5 edge in that category. 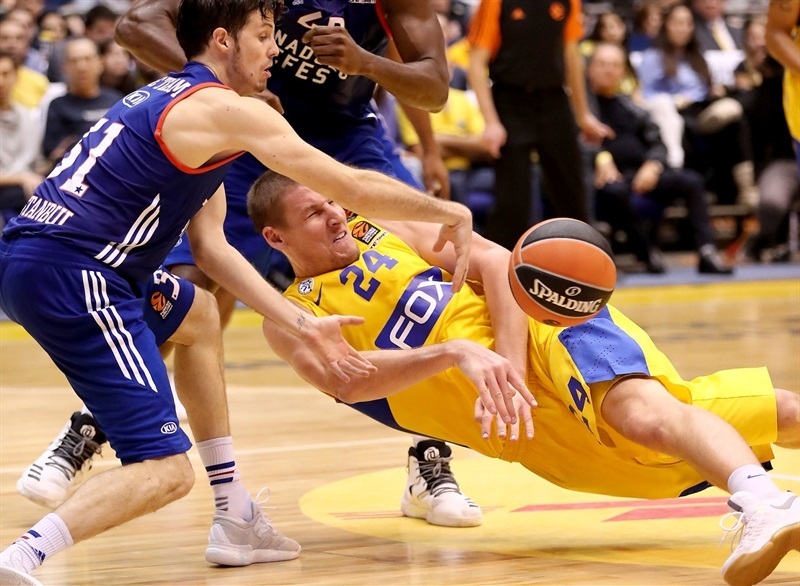 Meanwhile, Efes had 9 steals and forced Maccabi into 21 turnovers, its highest total at home in the EuroLeague this century. 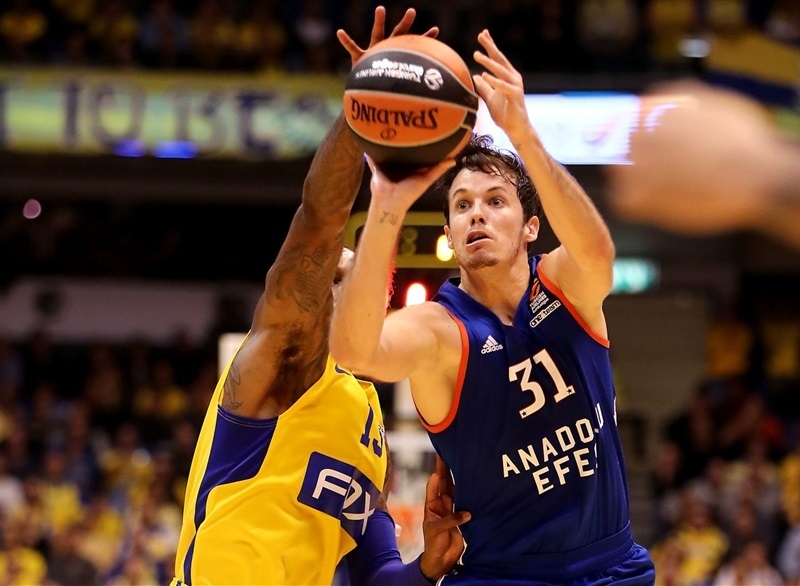 Thomas Heurtel and Cedi Osman added 11 points each for Efes. 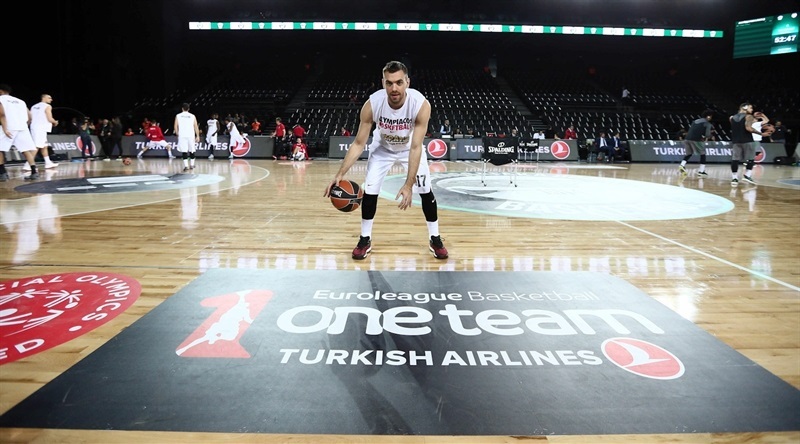 Heurtel, Honeycutt and Jayson Granger combined for 18 of Efes's 26 assists. 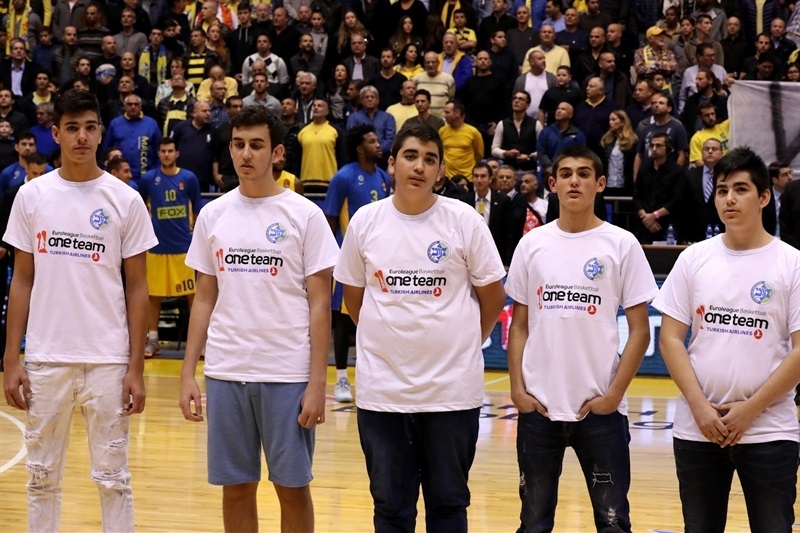 Maccabi got 13 points each from Maik Zirbes and Devin Smith, 12 from D.J. Seeley, 11 from Victor Rudd and 10 from Andrew Goudelock. 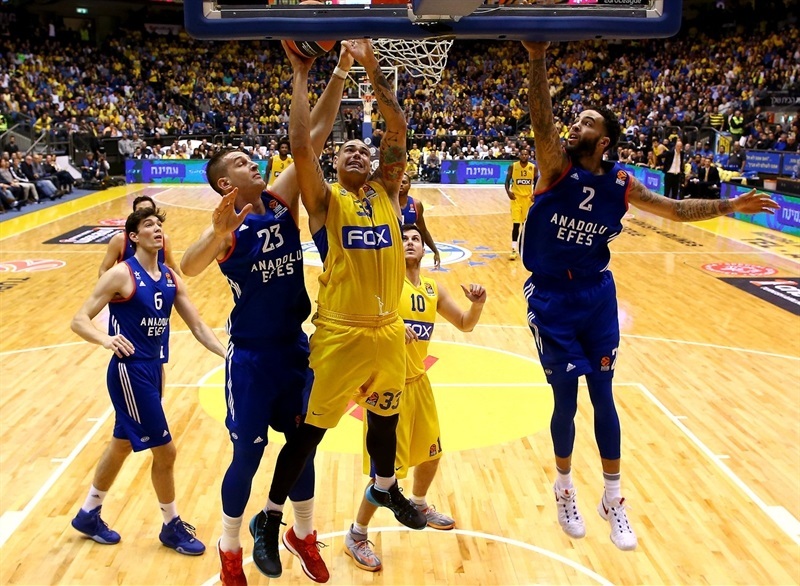 Unlike the rest of the game, offensive rebounds were what generated Maccabi's first 5 points, although Brown matched that same amount for Efes. 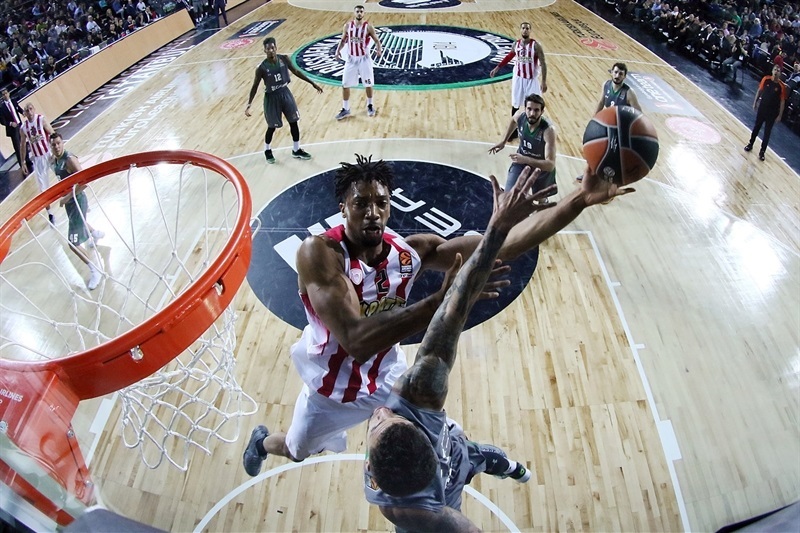 Goudelock's second triple and Seeley's first put the hosts up 11-10, but Osman was in the midst of 7 consecutive points that got Efes back in front. Early subs Zirbes and Yogev Ohayon, from downtown, flipped the lead in Maccabi's favor, 16-12. 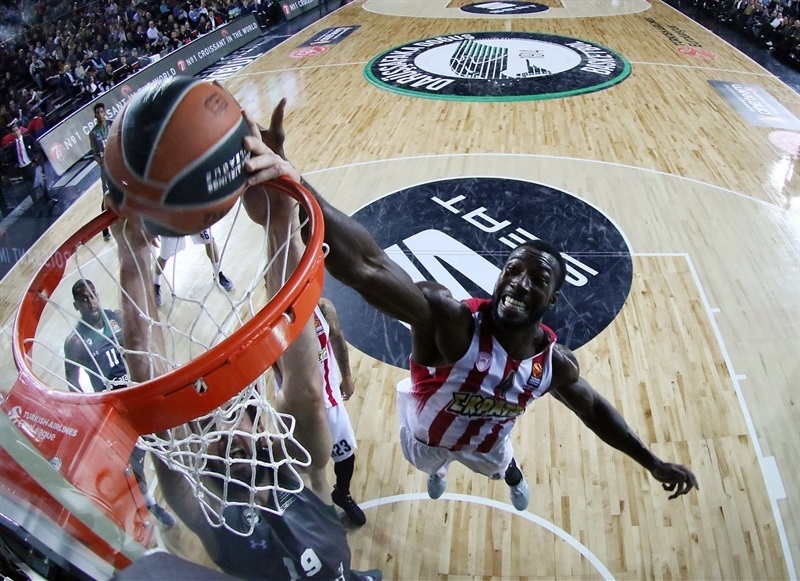 Bryant Dunston's back-to-back dunks, a put-back by Osman and Alen Omic's three-point play, the first points off the Efes bench, soon had the visitors up before Guy Pnini made a putback just before the first-quarter buzzer to cut the difference to 20-21. Heurtel's baseline jumper to start the second quarter gave way to Seeley's free throws and triple for a new tie, 25-25. Heurtel's breakaway dunk and a put-back by Honeycutt restored the Efes lead, but Rudd blasted a corner triple that put the hosts back in front, 30-29. Brown answered from deep but Smith tied it in close, 32-32. 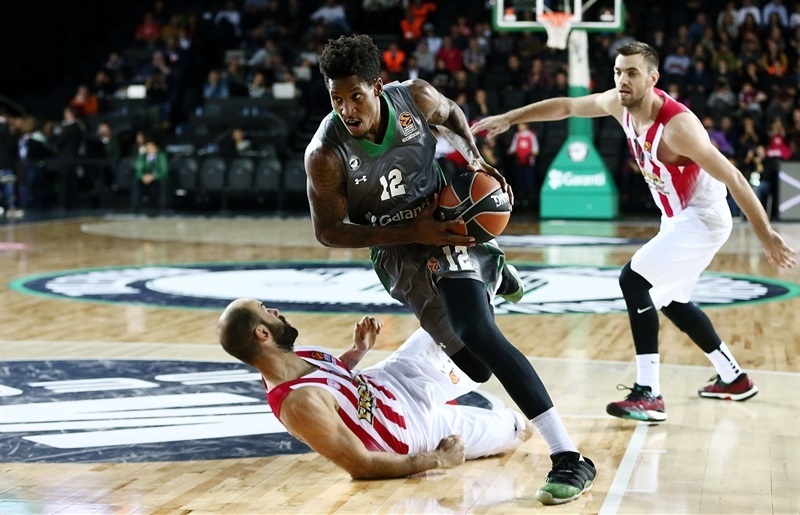 Brown's offensive rebound and another Dunston reverse dunk set the stage for Heurtel's fastbreak three-pointer and a 33-39 Efes lead, the biggest of the game thus far. Rudd and Dunston exchanged inside buckets before the latter added 2 free throws. 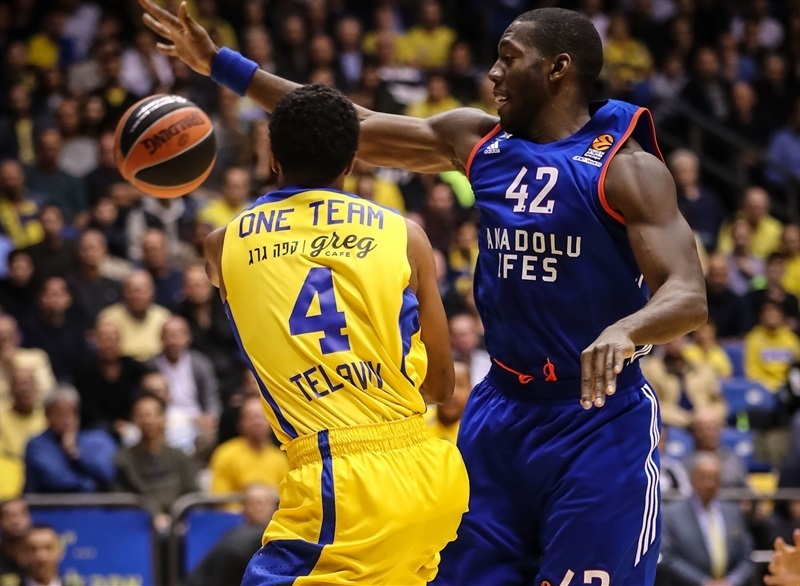 After Honeycutt fed Brown for an alley-oop dunk at 37-45, Ohayon saved Maccabi with a three-pointer, but Brown was rewarded with free throws for his offensive rebound to end the half with Efes ahead 40-47. 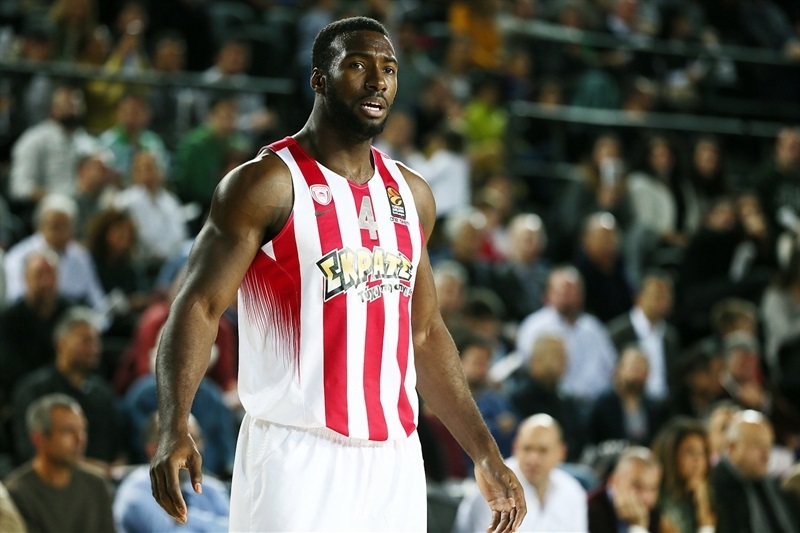 Dunston fed Brown for a dunk and Efes's biggest lead, 40-49, but 5 points in a row by Smith reeled Maccabi closer. 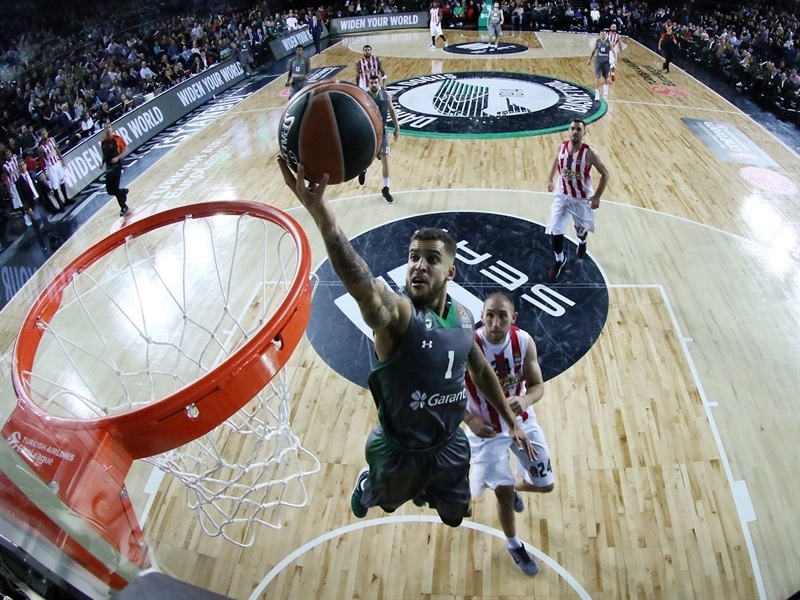 Brown and Heurtel answered with two-pointers, but Colton Iverson converted a three-point play for the hosts at 48-53. 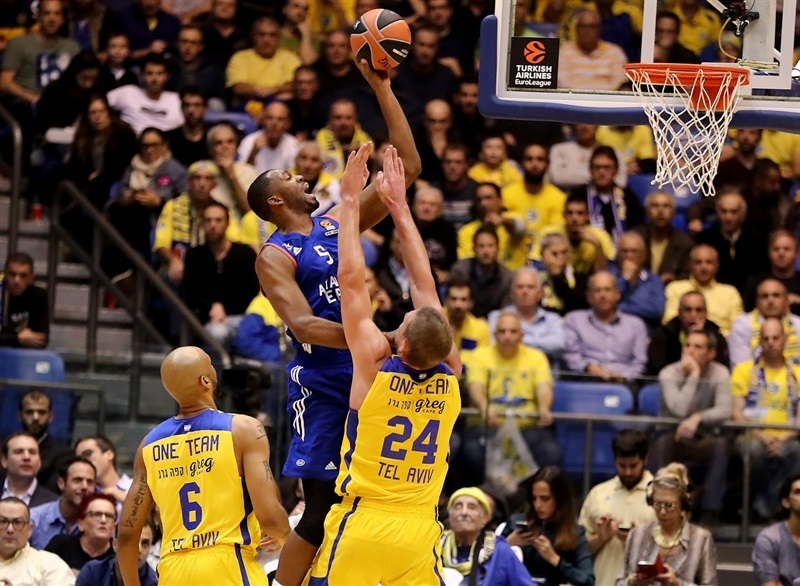 Rudd's spectacular fastbreak slam and a triple by Smith cut the difference further and Sonny Weems did the honors of tying it with a short jumper and putting Maccabi up 56-55 with a free throw. 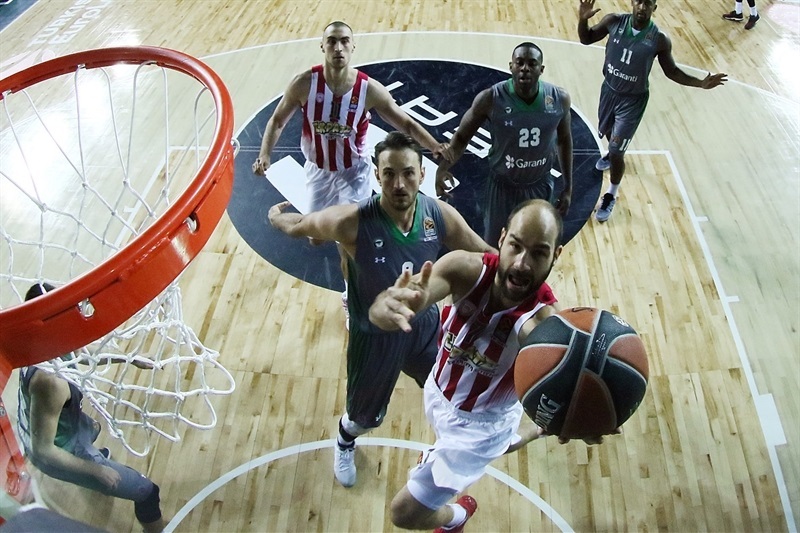 Honeycutt's 4 of 4 free throws restored a lead for Efes and Osman upped it with a put-back on his team's 10th offensive rebound. 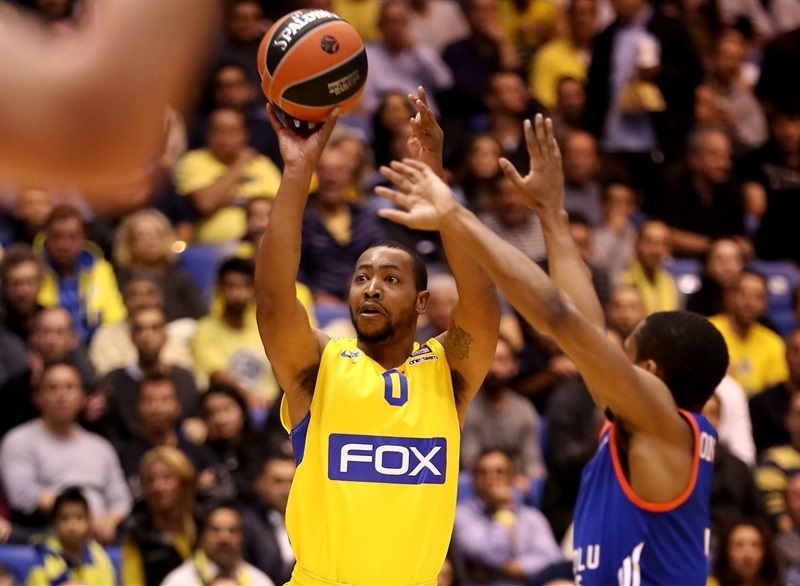 Zirbes scored inside twice to keep Maccabi close at 61-63 and Goudelock found Rudd on the baseline for a spectacular reverse dunk and a 63-63 tie after three quarters. A three-point play by Zirbes and a baseline jumper by Goudelock pushed the hosts in front 68-65 to open the fourth quarter. 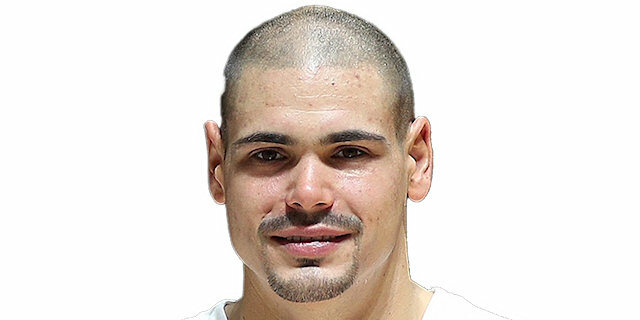 Honeycutt put back his team's 13th offensive rebound for another tie, 68-68. Next, Honeycutt slammed on a feed from Brown and Dunston dropped a lane jumper at 68-72, forcing a Maccabi timeout. Seeley made a runner off the glass and then Smith drilled a long triple as Maccabi seized a new lead, 73-72, with less than 5 minutes left. 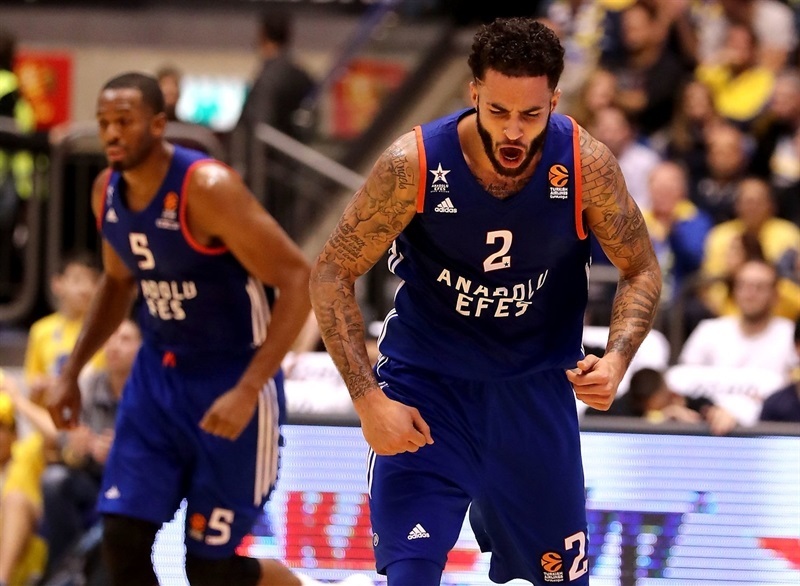 Honeycutt answered from the arc for Efes, then did it again, with a fadeaway three from the corner at 73-78. 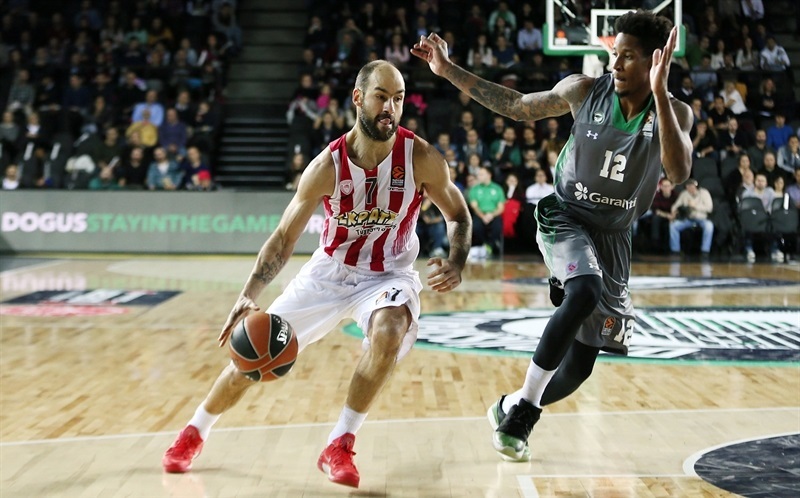 Rudd came out of nowhere for another spike to bring the crowd back into it, but Dunston scored inside and the Efes defense held to put Heurtel on the foul line, where he boosted the difference to 75-82 with 1:15 to play. 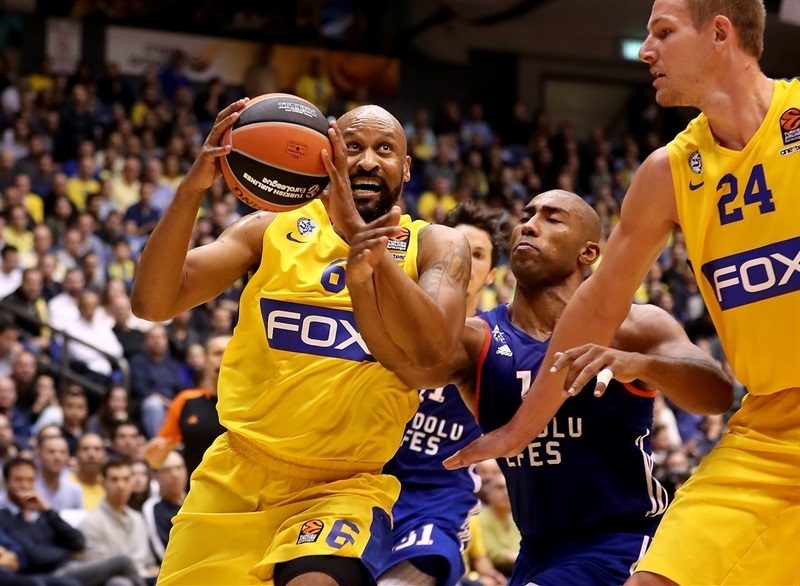 Goudelock quickly made 2 of 2 free throws for Maccabi, but another miss by the hosts led to Honeycutt slamming a fastbreak alley oop and shutting the door on a huge road win by Efes! 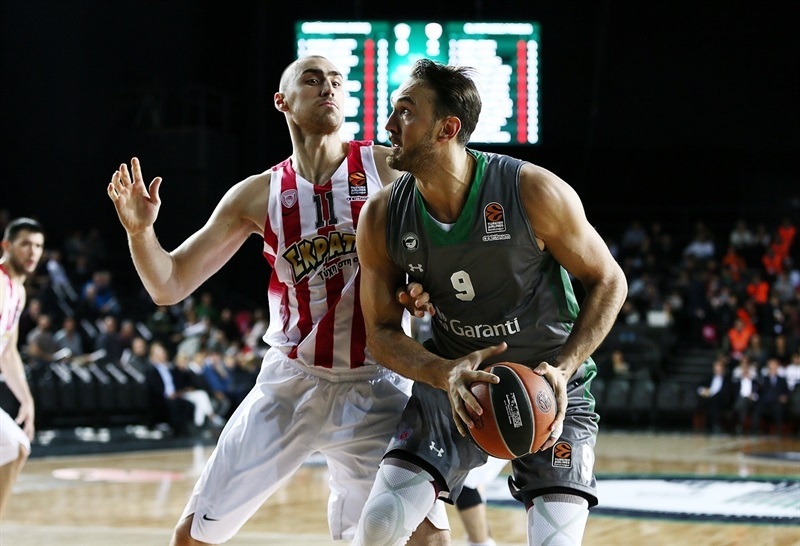 "I think that today we didn't hold to the keys that we wanted at the beginning of the game. That meant a lot of turnovers and offensive rebounds on the other side, which made our game look confused, and the better team won tonight. We managed to hold them back at certain points in the game but when we got to the final minutes, it somehow wasn't there for us." 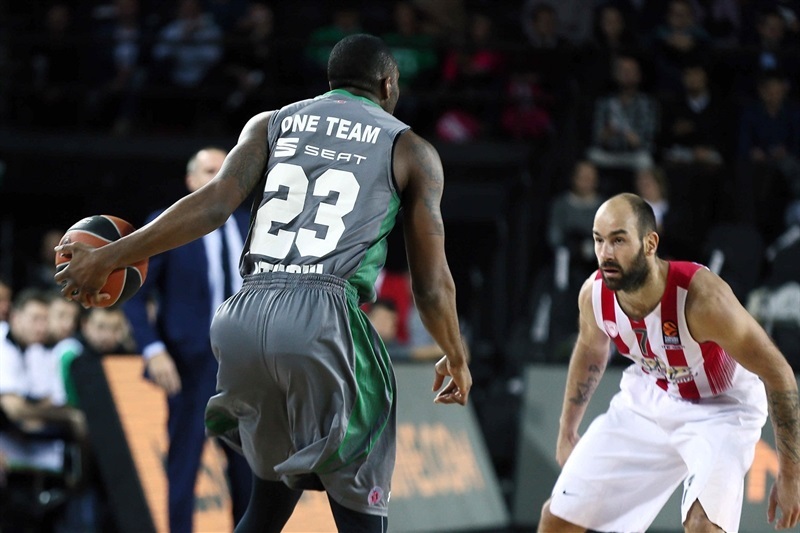 "We had six turnovers in beginning of the third quarter. 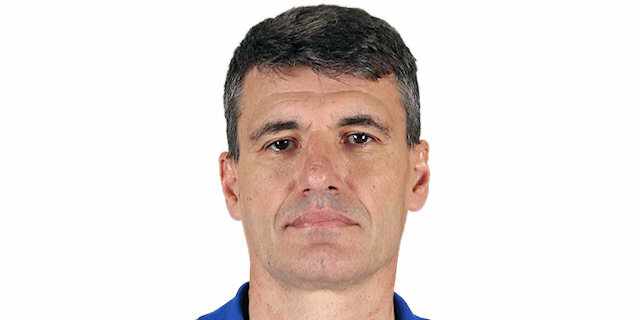 That was the critical moment, but after that I think we knew how to play in the difficult moments. It was a very important victory for us. 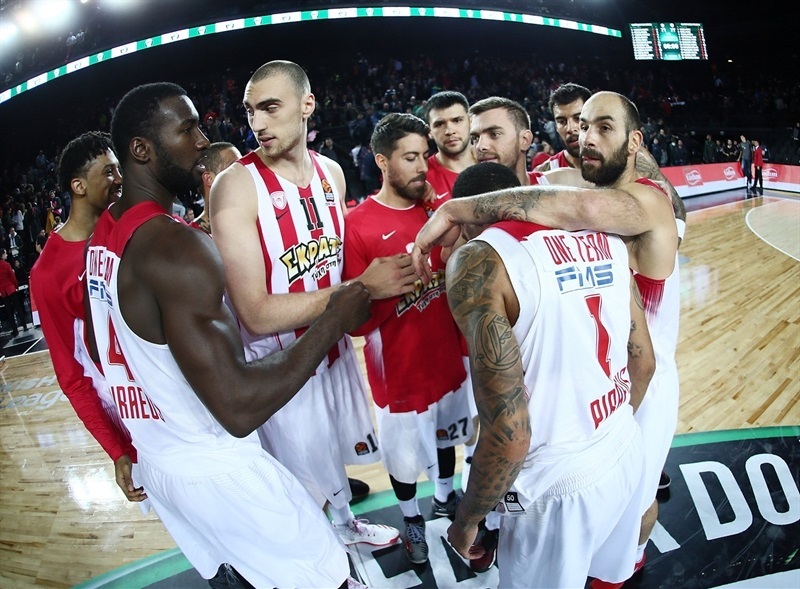 In this EuroLeague, everybody can beat everybody, so winning away is special. It's difficult. Honeycutt missed easy shots early, but in the critical moments he scored. 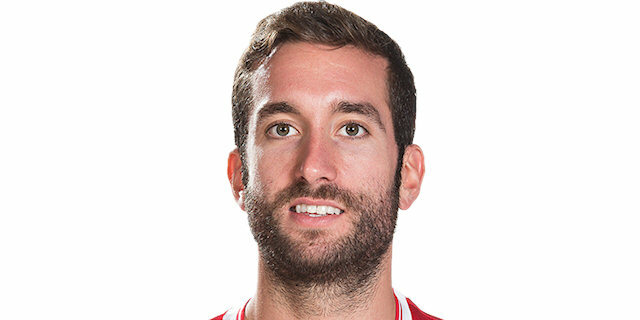 It's always great to score when necessary." "The fact that I played well doesn't matter to me. I look at the game on a team level and the minute we lose a game, it really doesn't matter what I did personally. This is just one loss and it doesn't have to mean the end of our momentum. We just have to get back out there and get over this." "They controlled the pace all game long. We simply didn’t respond the way we needed to on defense. They played smart and deserve all the credit. We didn’t have the right energy. We lost our rhythm, our offense didn’t flow and we didn’t run. We didn’t do the things we are used to doing. When we turn the ball over so many times, it certainly doesn’t help. They punished us." "I struggled shooting my three in the first half. I think I was 0 for 5. But I got good looks, the guys told me to keep shooting and they went down in the clutch moments. It's not easy playing in this gym. We came out strong in the first three minutes, forced them into four turnovers. They had 14 at half, something that we wanted to key on. We're getting there. It's a slow process and a long season. Anybody can beat you, so we're just trying to stay together. We've got new players, a new coach and we're playing pretty good."